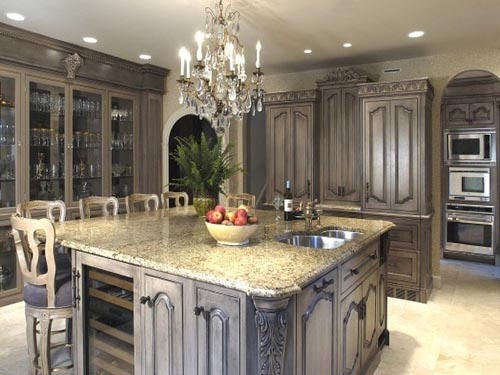 Would you like to impress your friends and family with a 5-star kitchen? 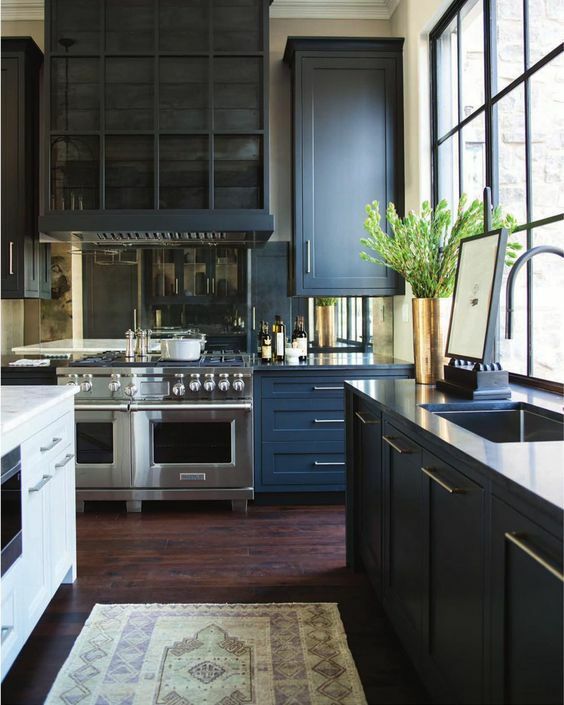 Check out these stunning kitchens to inspire you to have the dream kitchen that you have always wanted. 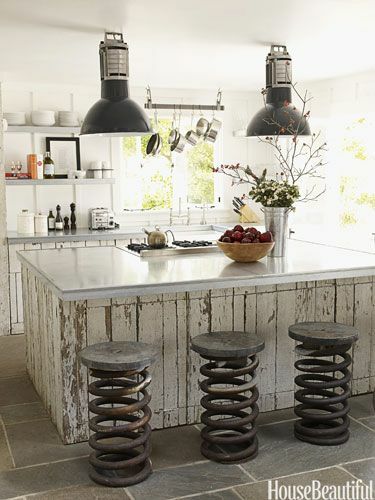 You don’t have to be a master chef to have a kitchen that looks this good! 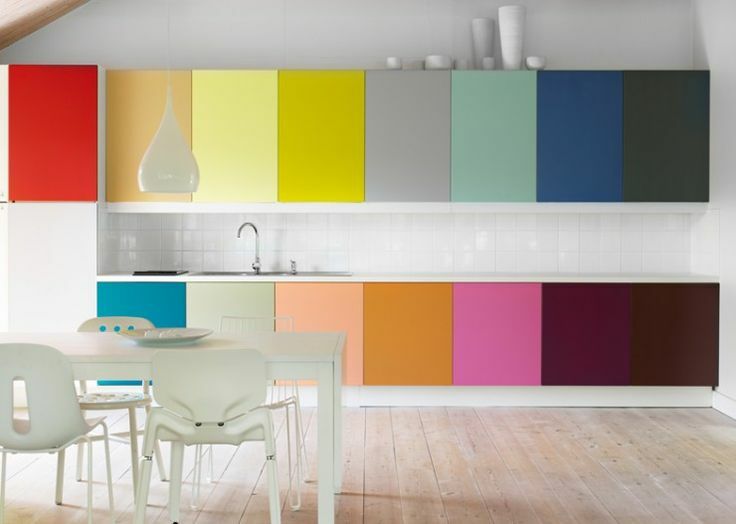 If you’re tired of all-white kitchens, there’s a new design trend on the block: jewel toned cabinets! Jewel tones (as the name implies) are those rich colors we normally associate with precious gems: emerald green, sapphire blue, ruby red, amethyst, amber, and more. 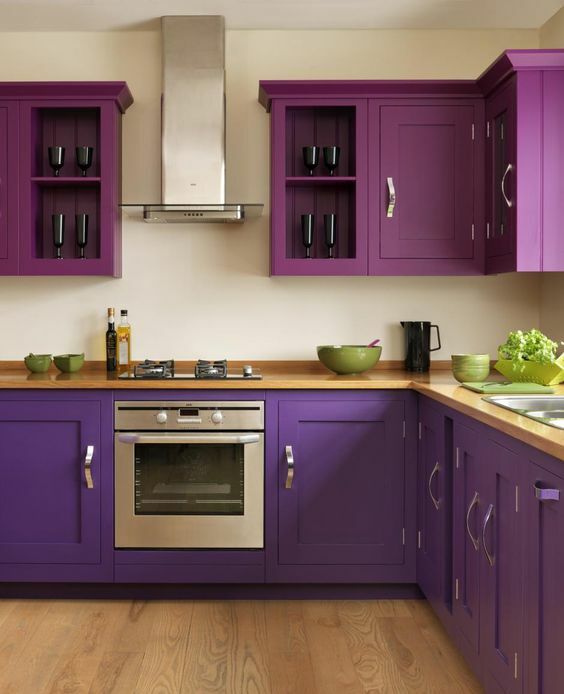 Repaint your whole kitchen in one trendy shade or add a pop of color to the island! Want to give your backsplash an update? Consider tile in sparkling metallics, bold colors, interesting shapes, or even fun patterns! Whether you like to cook or not, people spend a lot of time in their kitchens. This week, we rounded up some of our favorite unique kitchen designs. While we wouldn’t necessarily recommend making a huge change like this if you’re planning to sell your home in the future, it’s fun to see how some people have made this heavy-traffic space even lovelier. 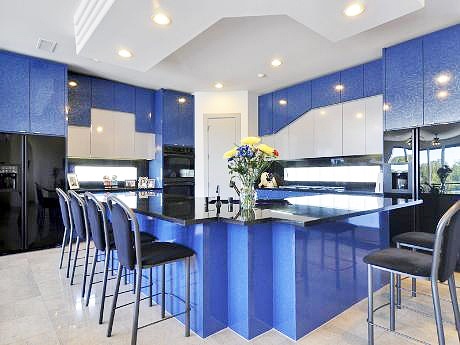 Or if you don’t mind taking the time and money to “neutralize” your kitchen before selling, get inspired!